Female adolescents and young women are most commonly detected with an eating disorder, but men can also be affected by eating disorders. 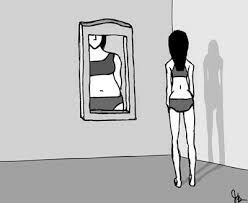 It is estimated that approximately one in every 100 Australian adolescent girls will develop anorexia nervosa, and approximately five in 100 Australians develop bulimia. According to the Binge Eating Disorder Association (BEDA), BED is more common than anorexia nervosa (AN) or bulimia nervosa (BN). BED occurs in 1 in 35 adults in the U.S. This translates in studies to 3-5% of women (about 5 million) and 2 % of men (3 million) who seek treatment. 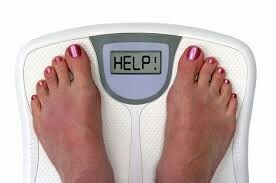 The diagnosis of anorexia nervosa has become more common over the past 20 years. Approximately 90 percent are women between 12 and 25 years of age. 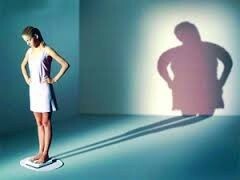 Initially found mostly in upper- and middle-class families, anorexia nervosa is now known to affect both sexes and span all ages, socioeconomic, ethnic, and racial groups. 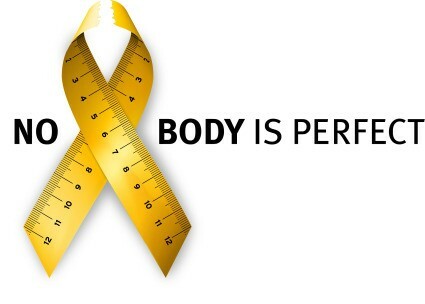 is the leading non-profit organization in the United States advocating on behalf of and supporting individuals and families affected by eating disorders.